The side effects of smoking on the healing of dental implants. Animals with Teeth Super Powers!? 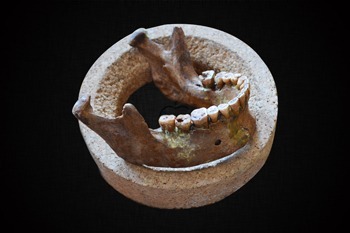 Ancient Dentistry discovery fascinates scientists! Emergency! What to do if I got a knocked out tooth?